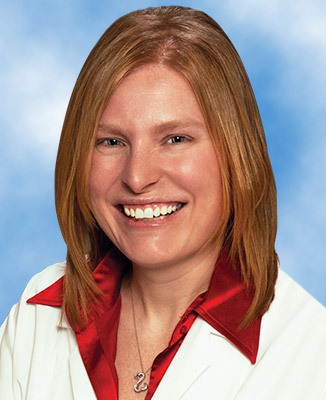 Dr. Fairley is board certified in internal medicine and gastroenterology by the American Board of Internal Medicine and is a member of numerous professional organizations including the American Osteopathic Association and American College of Gastroenterology. 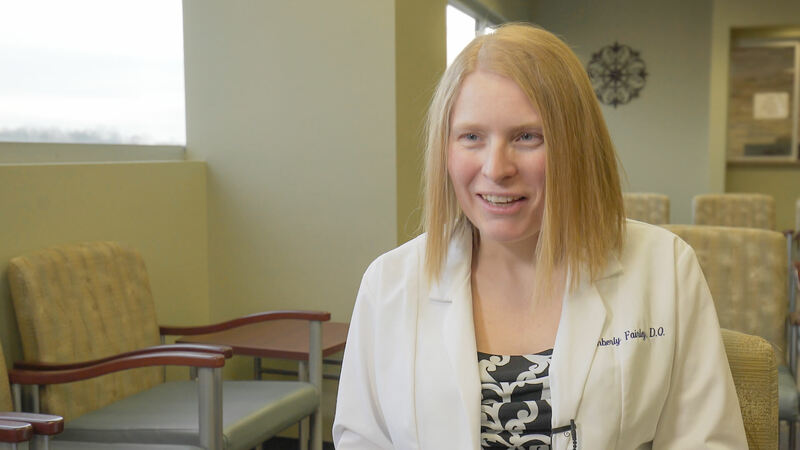 Following graduation from West Virginia School of Osteopathic Medicine in Lewisburg, WV, she completed her internal medicine residency at West Virginia University Hospital in Morgantown, WV, where she was also the chief resident. She completed her gastroenterology fellowship program and advanced endoscopy fellowship program at Geisinger Health System in Danville, Pa.